With experience in the local, state and federal arenas, I understand not just how laws get made, but how they are going to affect an organization’s bottom line. I know how elected leaders approach lawmaking and how businesses and other organizations must articulate their needs in order to be heard in Baton Rouge and Washington. City of New Orleans. While at the City of New Orleans, Zach helped to secure more than $2 billion to repair infrastructure damaged by Hurricane Katrina and $178 million in competitive federal grants. He was also the Mayor’s lead for construction of the new 35-gate, $1 billion New Orleans International Airport. In his job at the City of New Orleans, Zach testified before the United States House of Representatives, Louisiana legislature, New Orleans City Council and many boards and commissions. United States Senate. 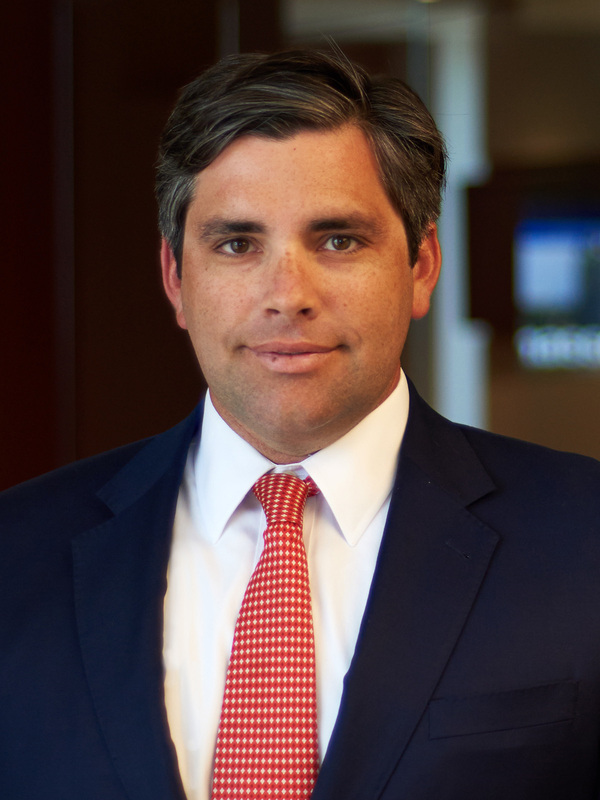 Beginning in 2014, Zach served as Legislative Director and Counsel to Senator Mary Landrieu, leading an aggressive legislative agenda in Congress. He advised the Senator on policy and communication strategies while managing an experienced legislative team of fifteen members. Zach worked closely with staff on numerous committees and managed the appropriations process for projects across the state of Louisiana. While in the Senate, Zach also worked closely with the Obama Administration to secure the confirmation of executive and judicial nominations. U.S. House of Representatives. Zach began his work in government in 2011 as Senior Counsel to Congressman Cedric Richmond where he specialized in homeland security, cybersecurity, defense, appropriations and coastal restoration; the energy, transportation and chemical sectors; natural and environmental disaster recovery policy; and operations of the U.S. Army Corps of Engineers and FEMA. In 2013, Zach led the Congressman’s effort in the House to reform the National Flood Insurance Program, resulting in passage of the Homeowner Flood Insurance Affordability Act of 2014 (PL 113-89). He directed the Congressman's efforts as Co-Chair of the Congressional Maritime Caucus, the Congressional Disaster Relief Caucus and the Refinery Caucus. He also worked closely with the Committee on Homeland Security with a focus on the security of aviation, mass transit, rail, pipeline and cyber systems. Private law practice. Prior to working in Congress, Zach practiced law at a boutique litigation firm in New Orleans. He represented landowners, maritime companies, insurers and white-collar criminal defendants in Louisiana courts. Zach held a Top Secret security clearance from the United States Department of Defense from 2011 through 2016, and from 2001 to 2006 he was a licensed United States Coast Guard Captain (OUPV).